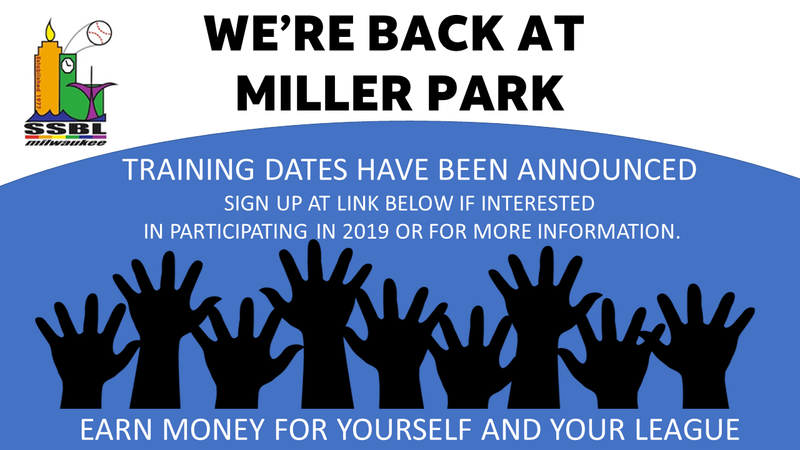 Click an image to learn more! 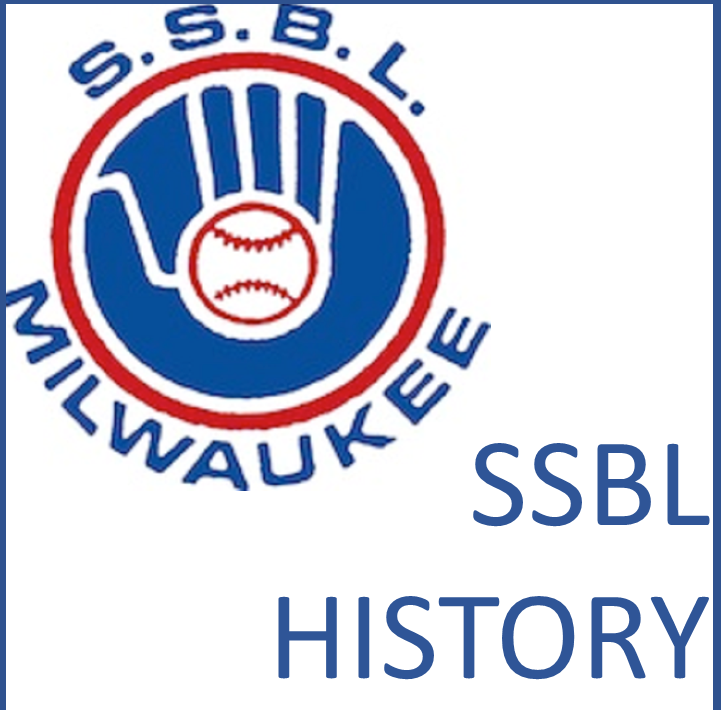 The Saturday Softball League, or SSBL, was created in 1977. 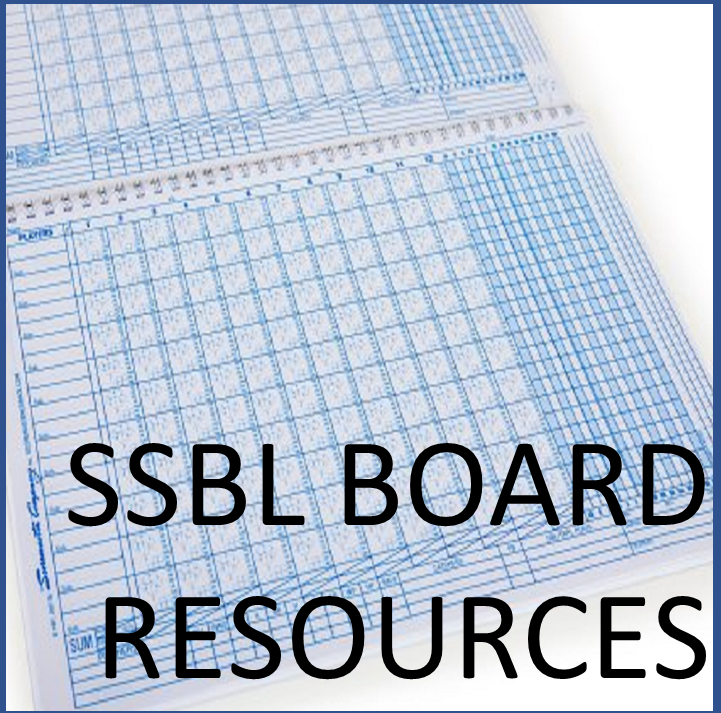 SSBL's main activity is to provide a softball league which runs on a weekly basis during the late spring and summer time. 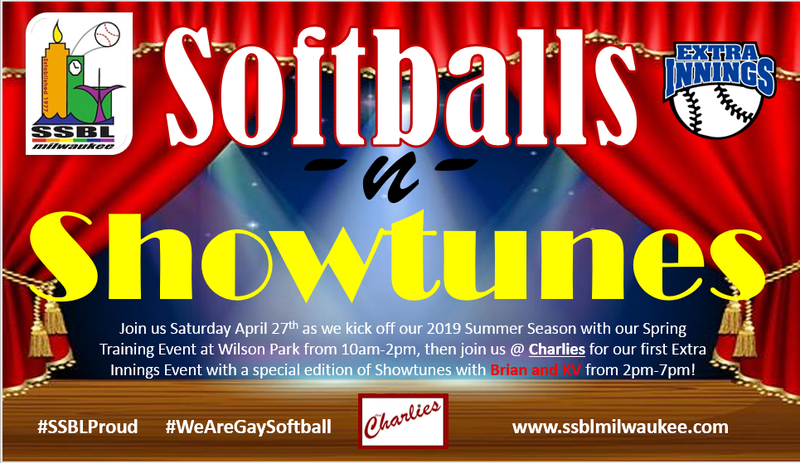 The purpose of the league is to allow gay, lesbian, and bisexual players to gain experience and develop softball skills within a formalized structure. The league membership includes both men and women, heterosexuals and homosexuals, young and old. The league play is governed by rules set forth by the American Softball Association and the league body. 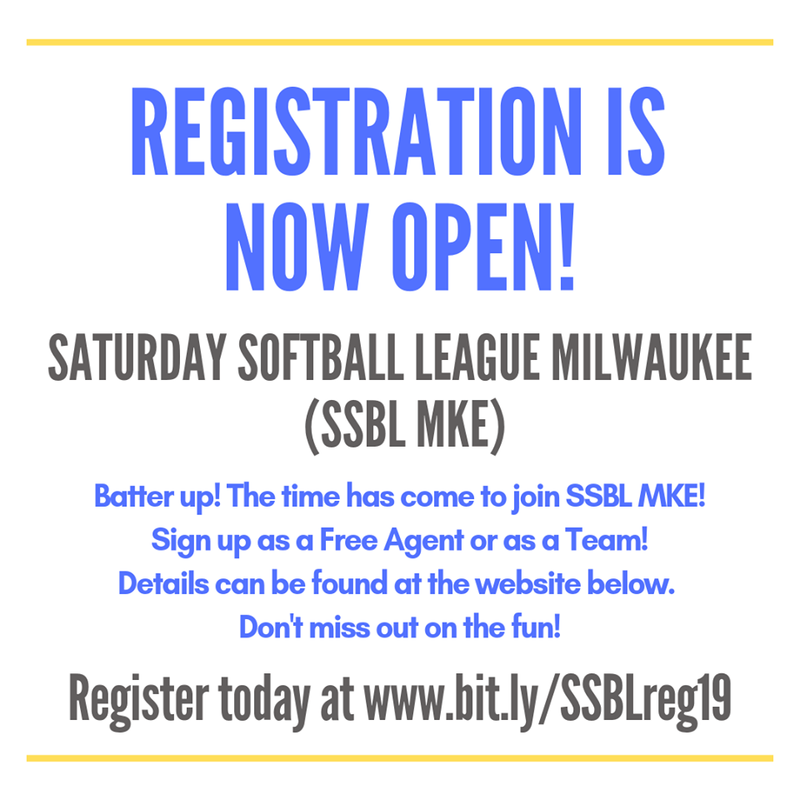 The playing rules and format are almost identical to other leagues throughout the Milwaukee area. The board of officers is responsible for organizing and coordinating the league play each season. 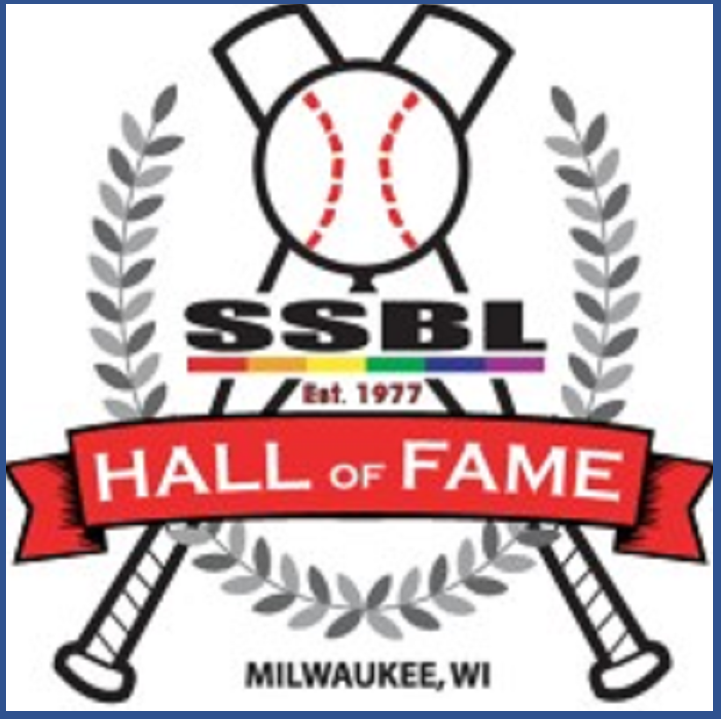 The league was formed 25 years ago in order to fill the needs for a safe, comfortable and formalized structure for homosexual men and women to compete in softball. We are the only league in Wisconsin that fulfills this need. 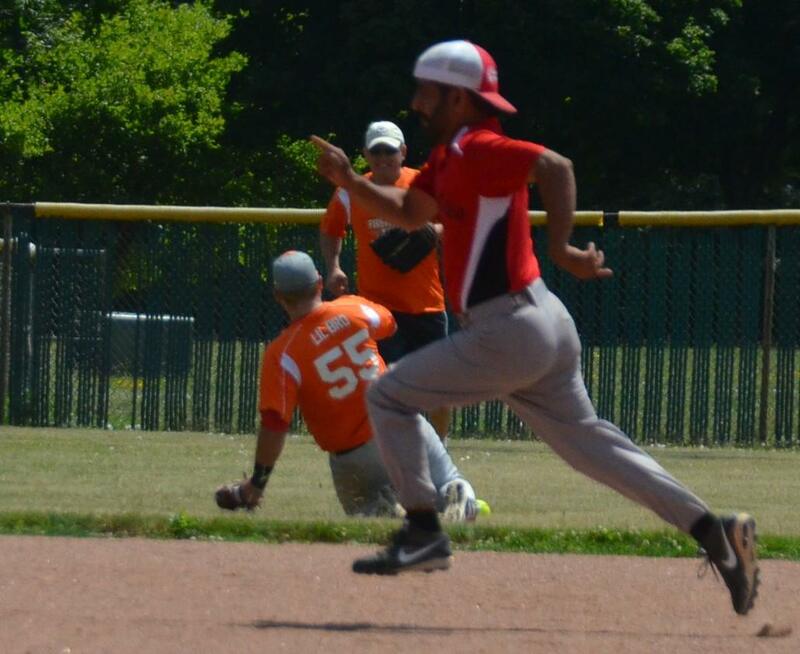 Besides regular play, the league offers skills clinics. At these clinics, players are coached in the various aspects of softball play including hitting, fielding, running, and throwing. These clinics are run by league members and former league members with superior skills and vast experience in playing softball. 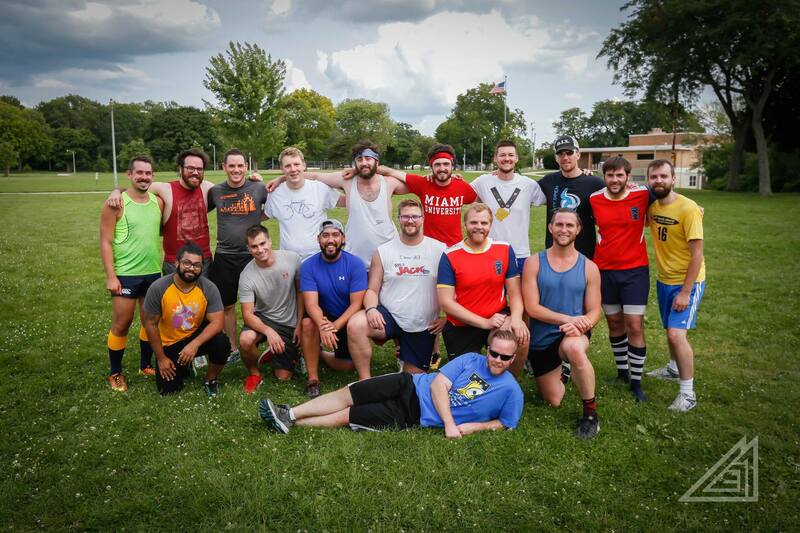 The purpose of the seasonal league play and clinics are to develop the gay, lesbian, and bisexual players skills to a level which allows them to compete comfortably within the larger leagues that currently exist for the majority heterosexual population. While increasing the players physical skills, the league also increases the players self confidence and esteem through recognition. At the end of each season an awards ceremony is held to recognize the achievements by various members and teams. Click on an image above to learn more about the various tournaments we travel to.